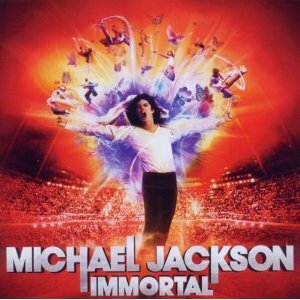 2011 release from the King Of Pop, the soundtrack to the Cirque Du Soleil production of Michael Jackson: Immortal. . Led by esteemed musical designer, Kevin Antunes Immortal takes a fresh, creative approach in redesigning and reimagining more than 40 of Michael Jackson's greatest original recordings into a compilation that allows listeners to experience his music in an entirely new way. After spending a year in the studio working with Michael's original multi-track master recordings, Kevin created this release which offers listeners a new soundscape to Michael's artistry while preserving the power and familiarity of his unparalleled voice and his legendary tracks. Immortal is sure to touch the hearts of passionate Michael fans as the album unfolds his musical legacy with redesigned versions of his hits, electrifying mashups and newly discovered outtakes fans have never heard before including an alternate take on the Jackson 5's "ABC" and a choir that Michael recorded for "They Don't Really Care About Us." Just as they did with Elvis and The Beatles, futuristic circus troupe Cirque du Soleil have created a new musical spectacular based on the life of another pop legend, the late Michael Jackson. 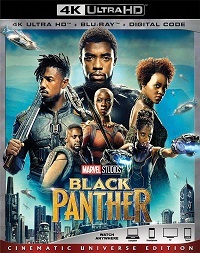 Like the albums which accompanied those shows, this release sees famous tracks from the artist's back catalogue remixed and mashed up into vibrant new forms. Michael Jackson - The Official T-Shirt - "The Scream - This Is IT, 50 Michale Jackson London, 02"